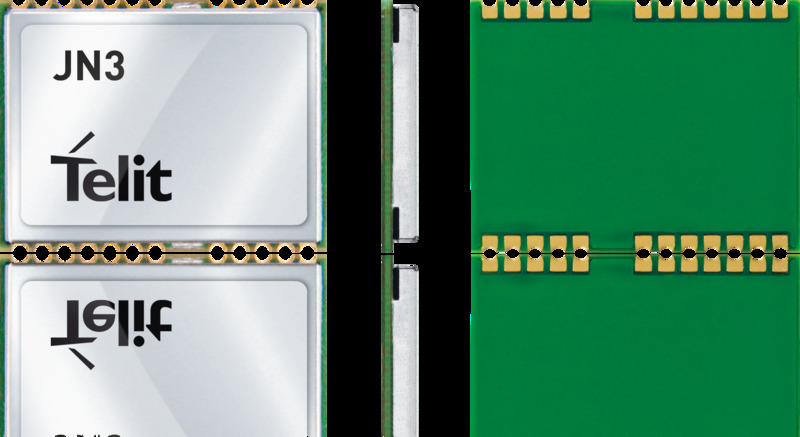 The JF2 offers developers and integrators the smallest, completely integrated GPS solution for positioning applications based on a 1.8V supply. It is fully interoperable with Telit cellular modules for a ready-to-use solution bundle with no additional integration effort or cost. 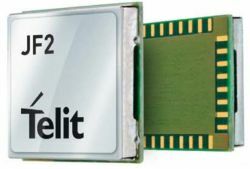 The JF2 can be managed by an external microcontroller or by any of the Telit cellular modules.